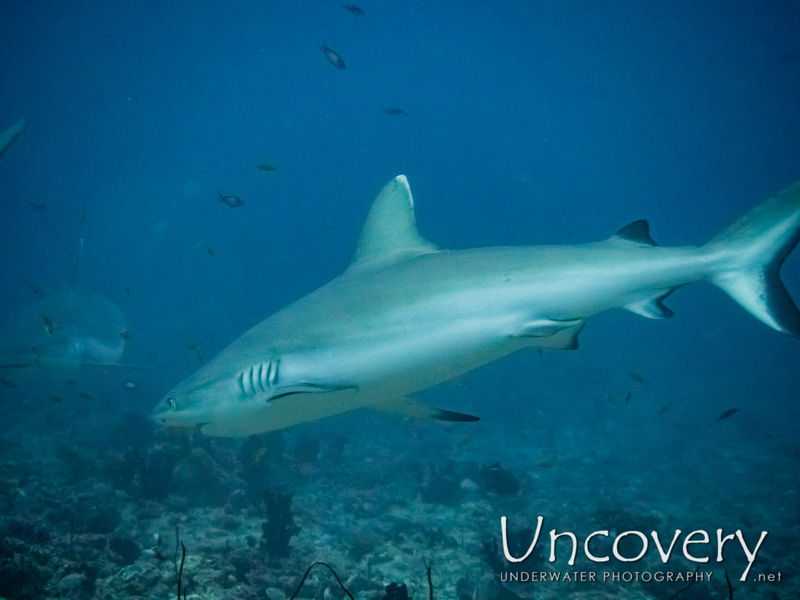 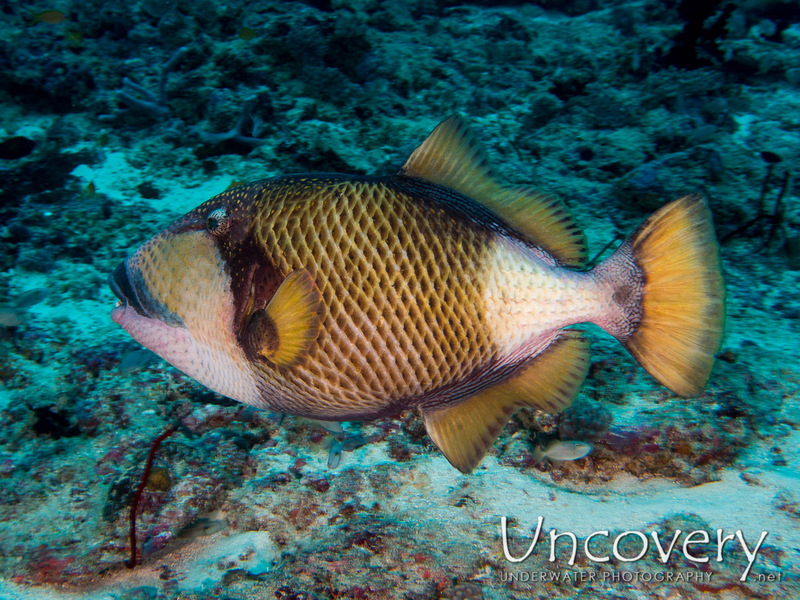 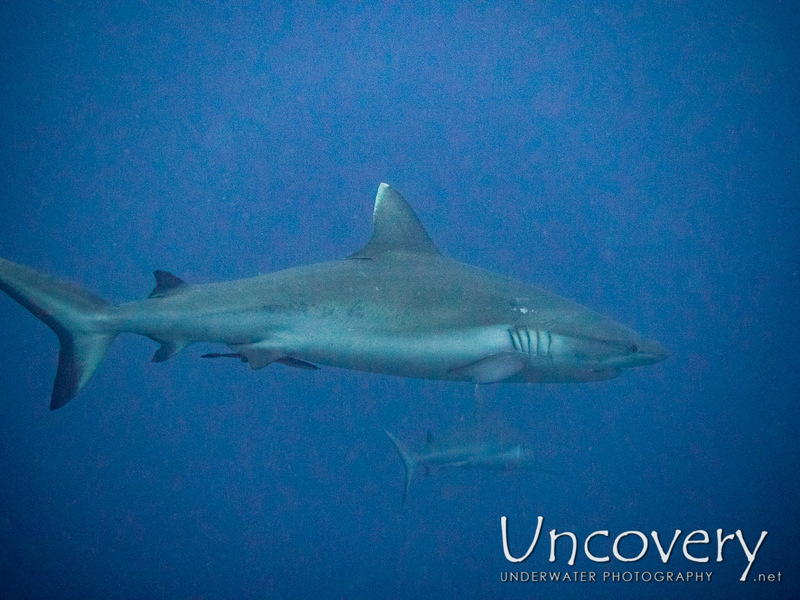 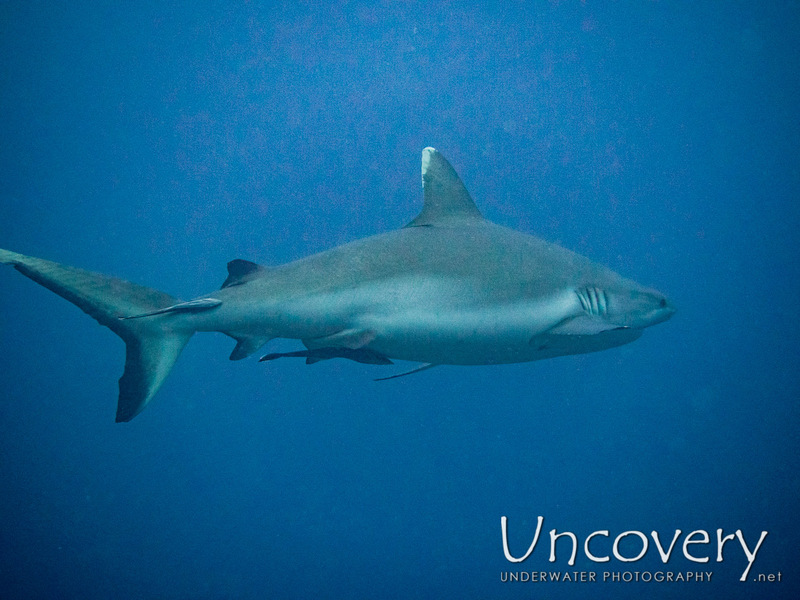 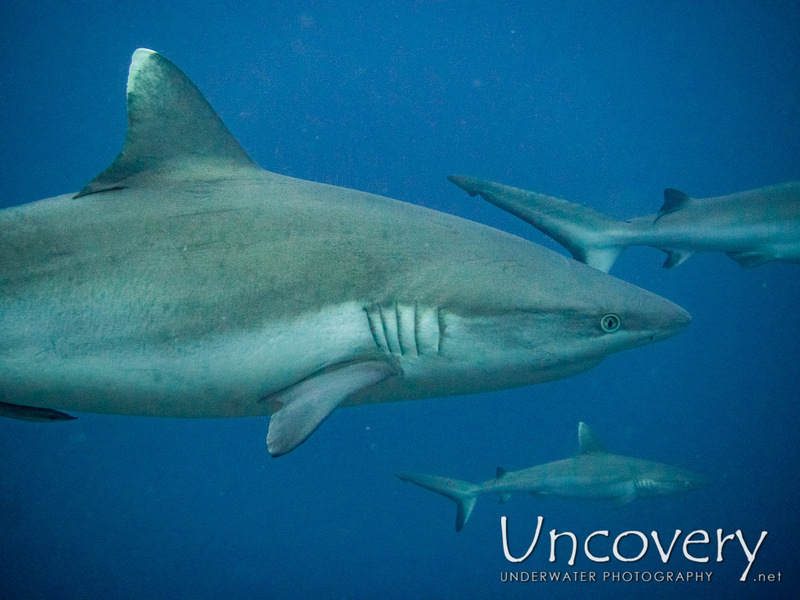 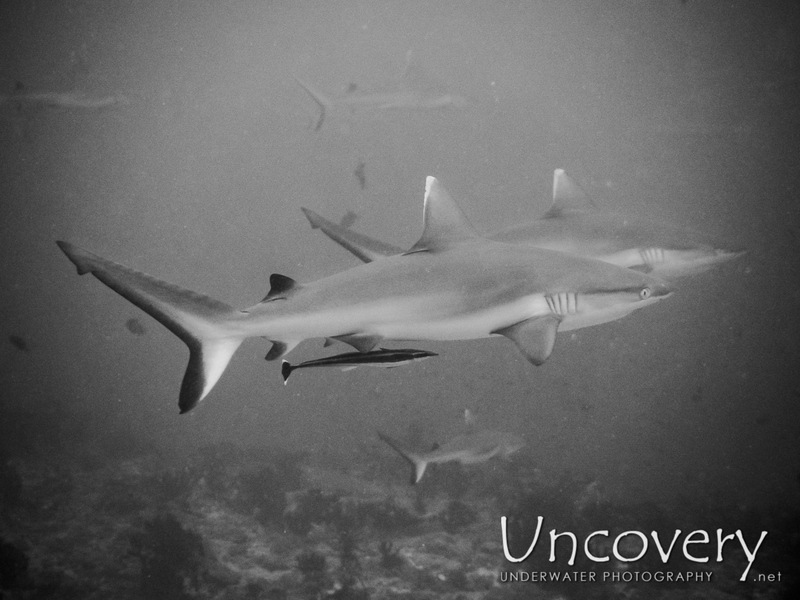 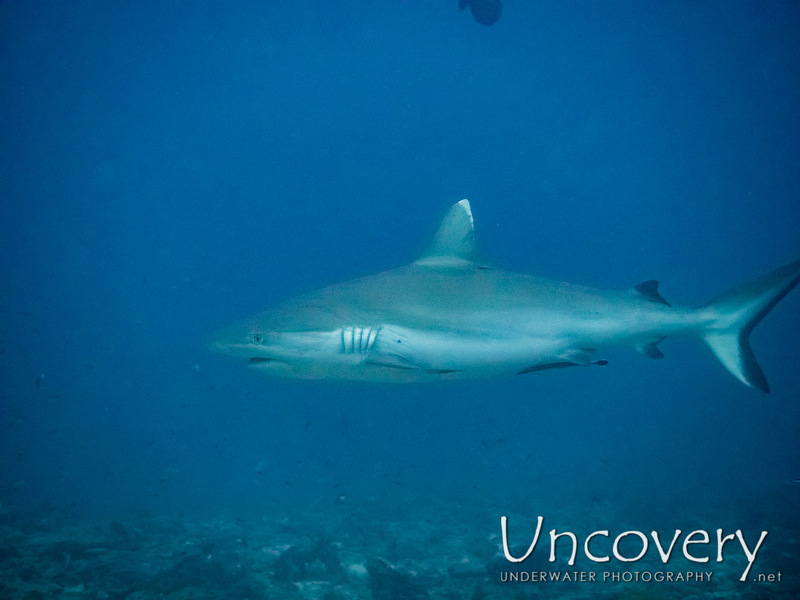 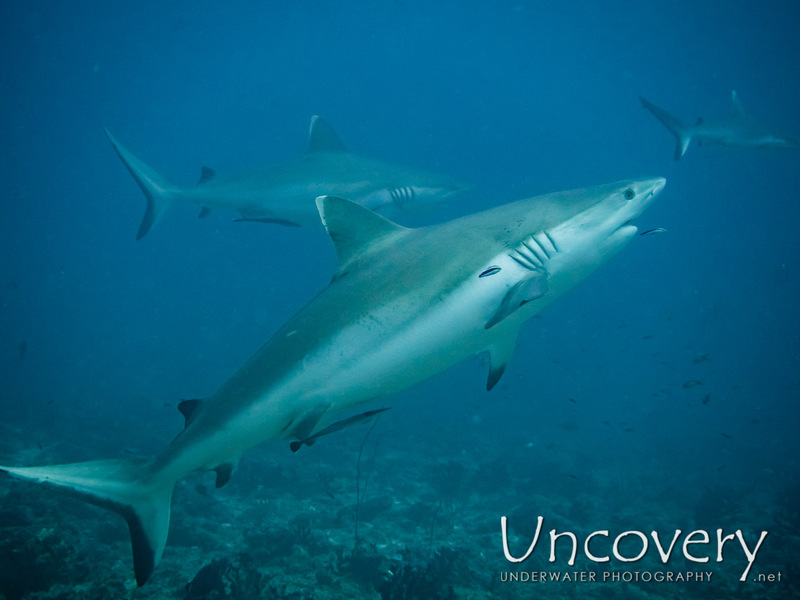 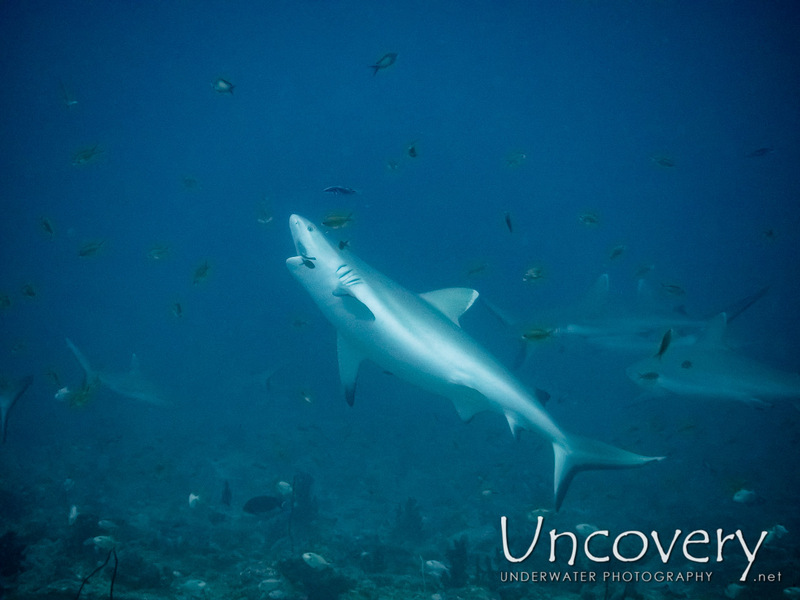 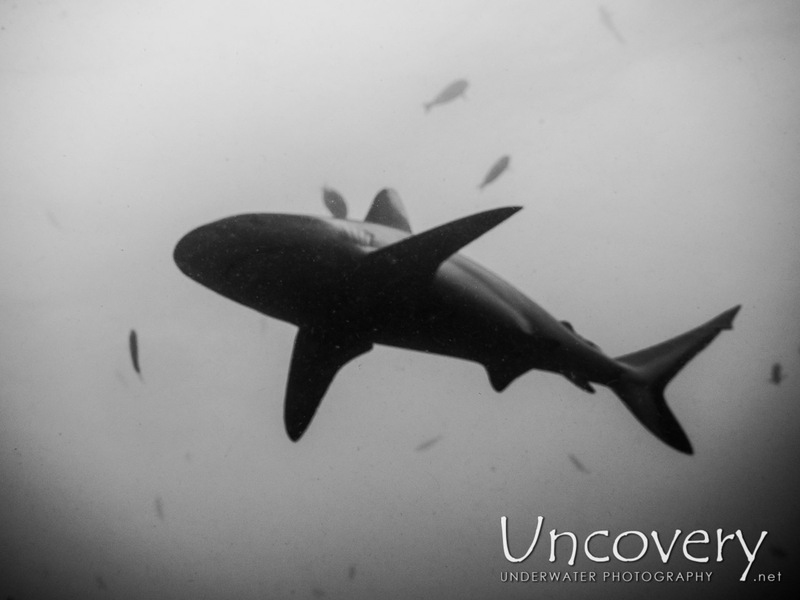 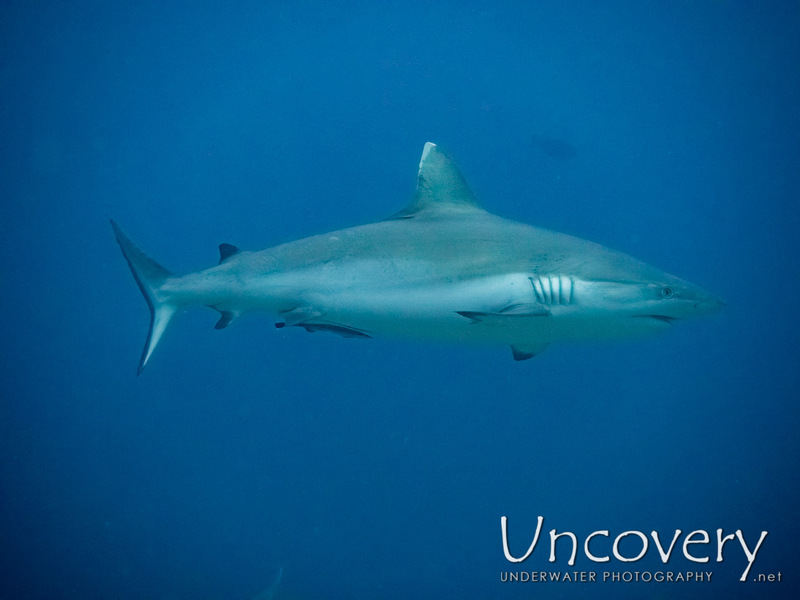 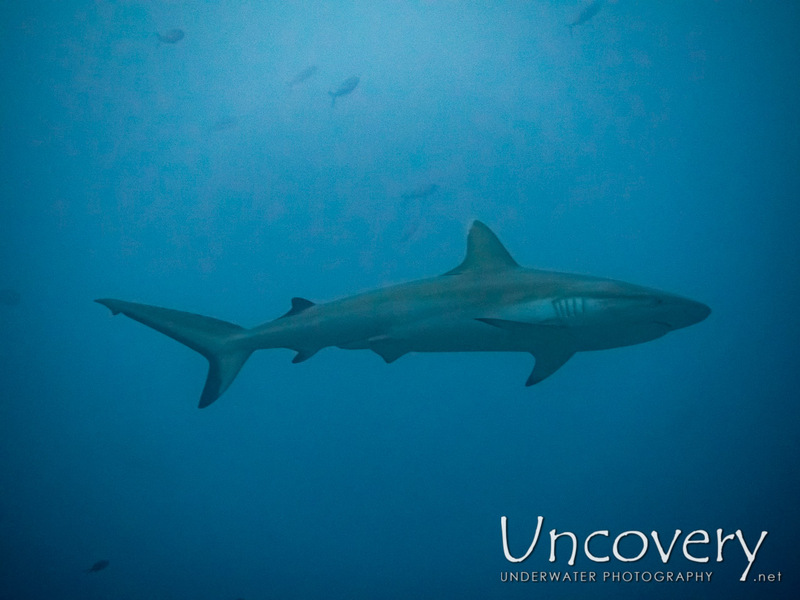 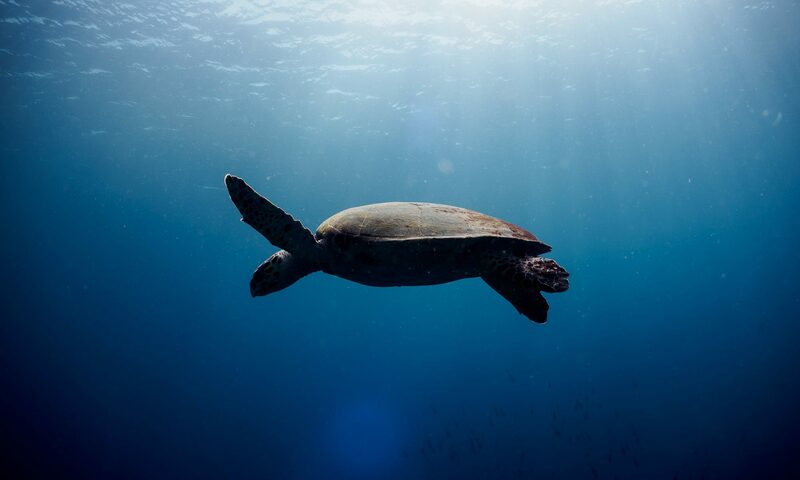 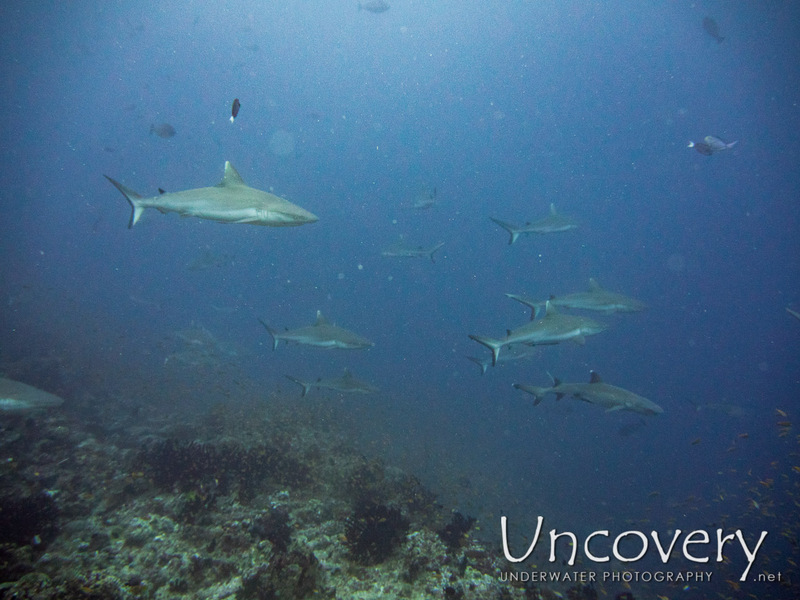 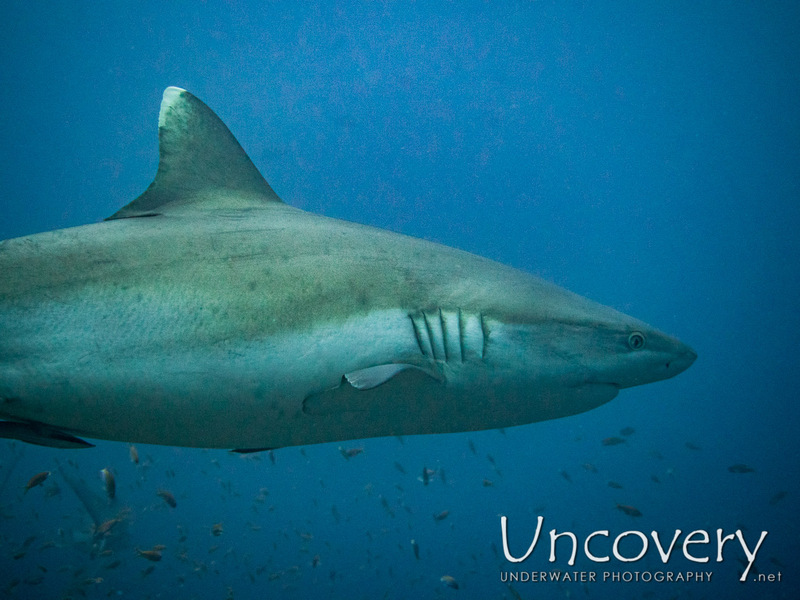 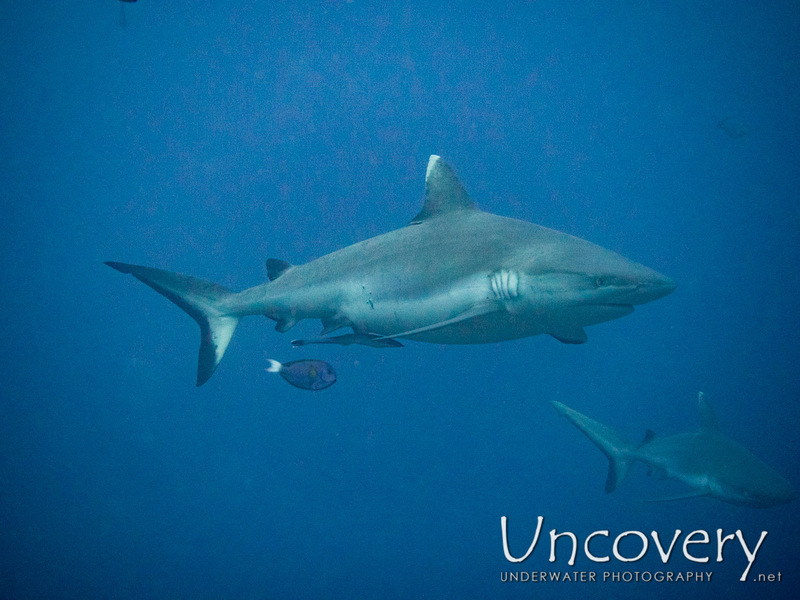 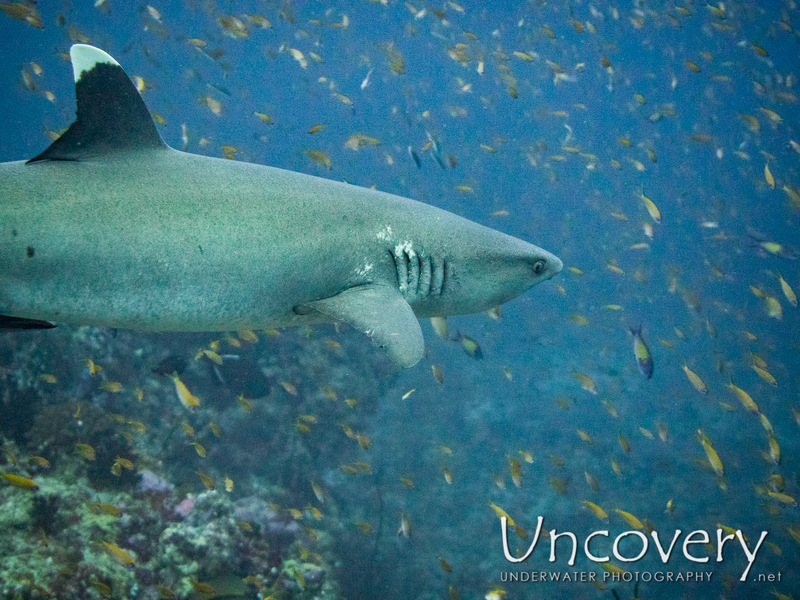 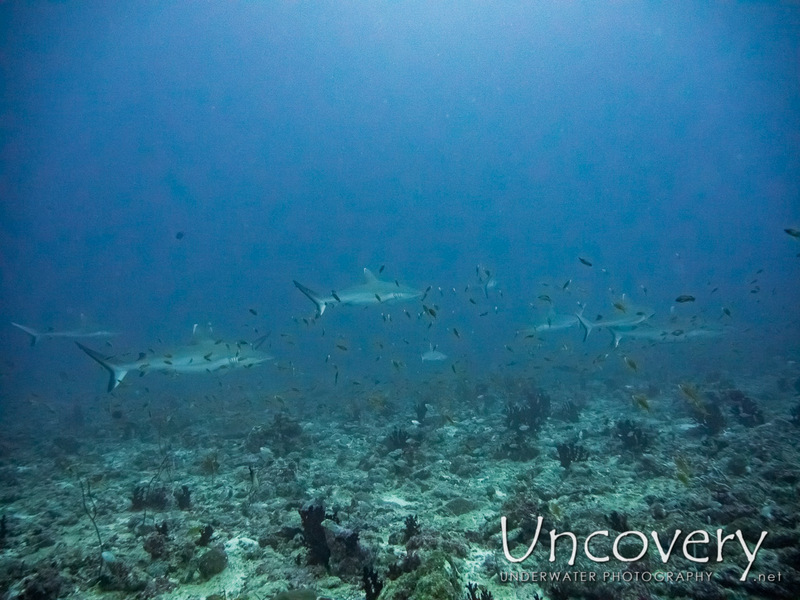 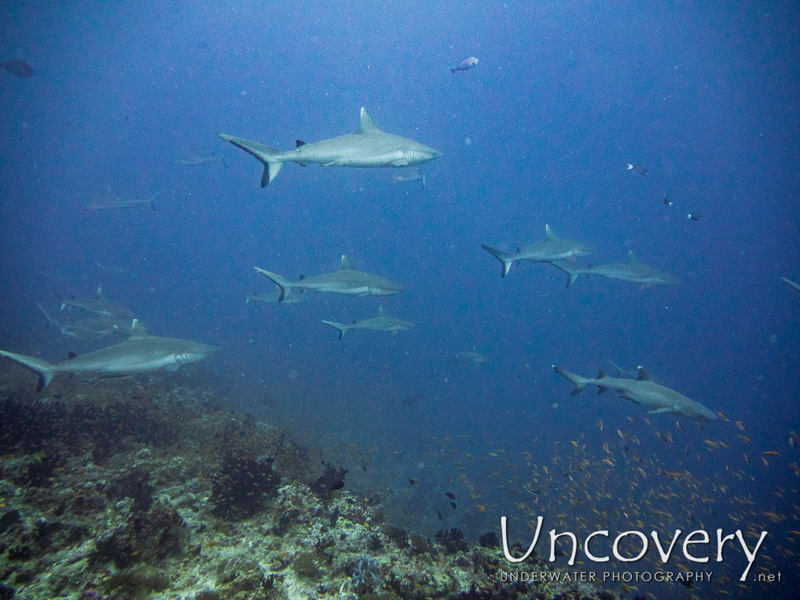 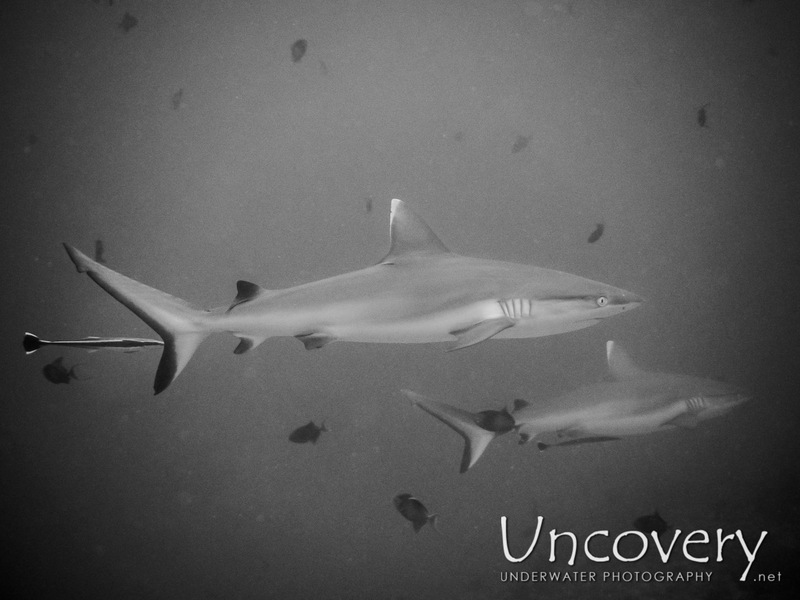 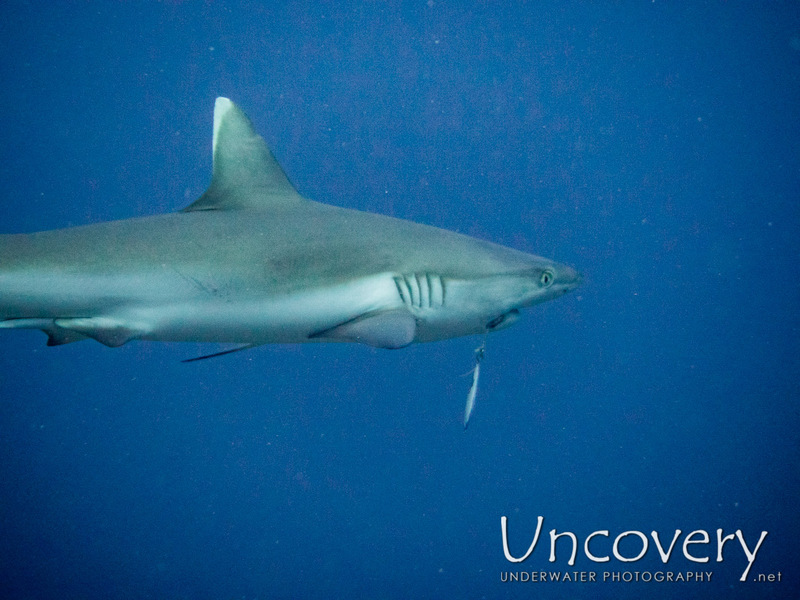 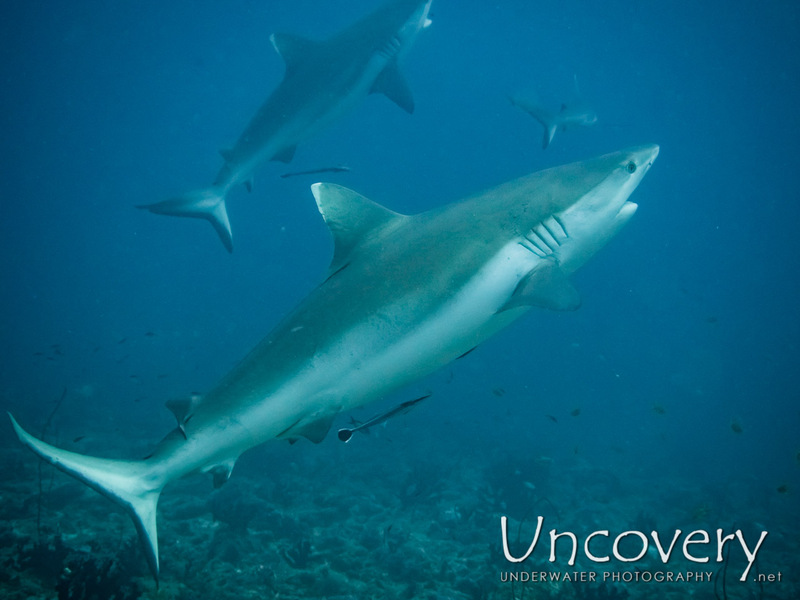 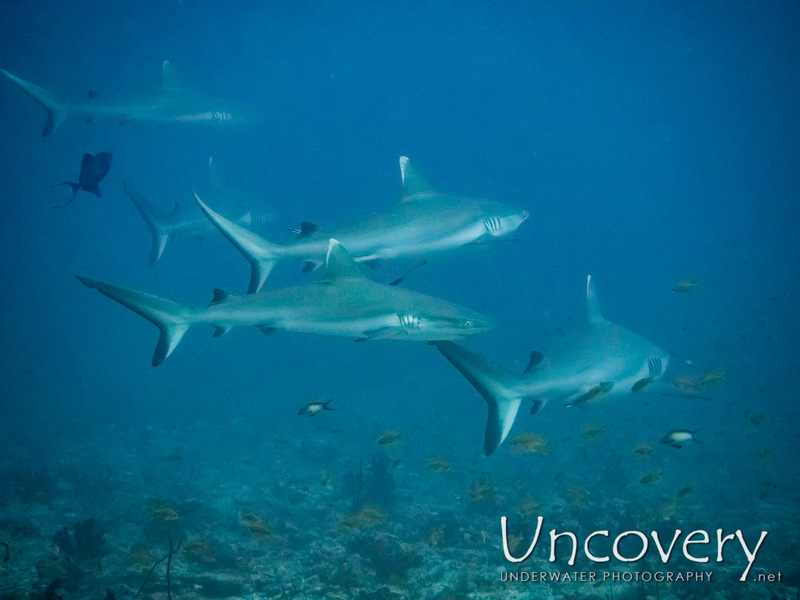 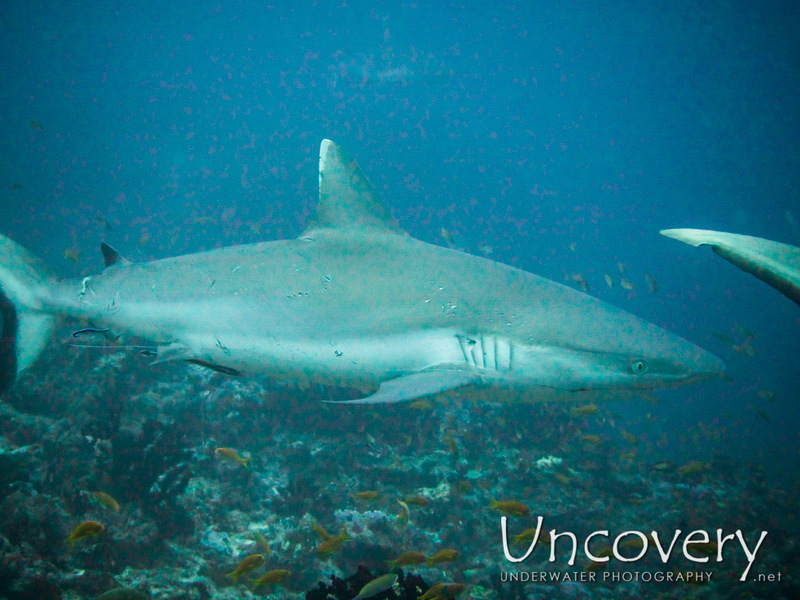 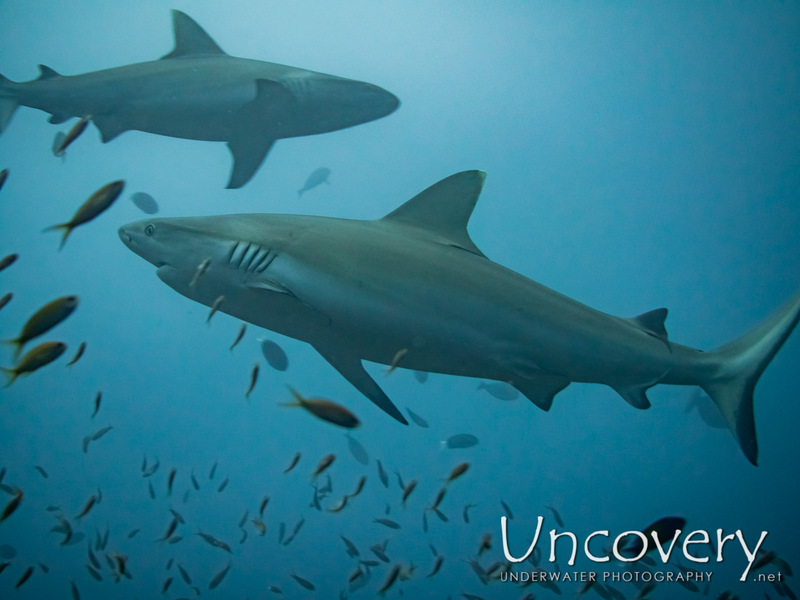 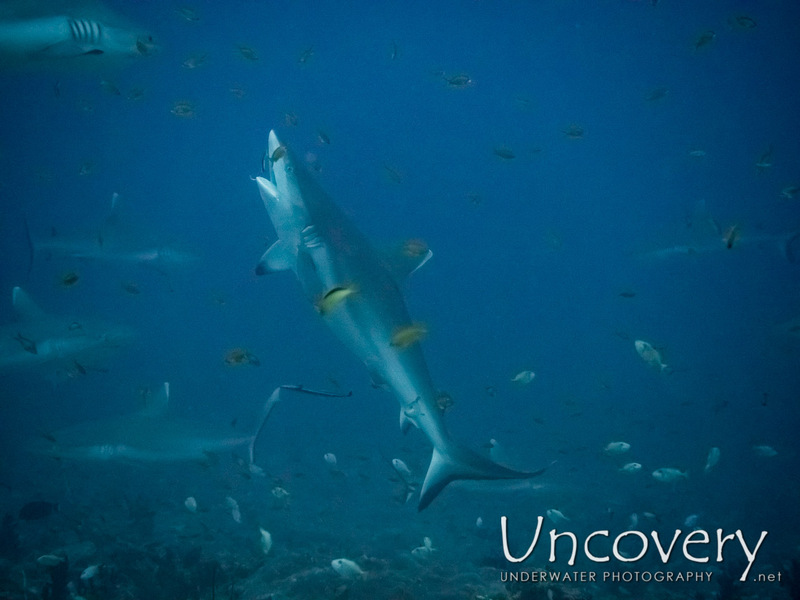 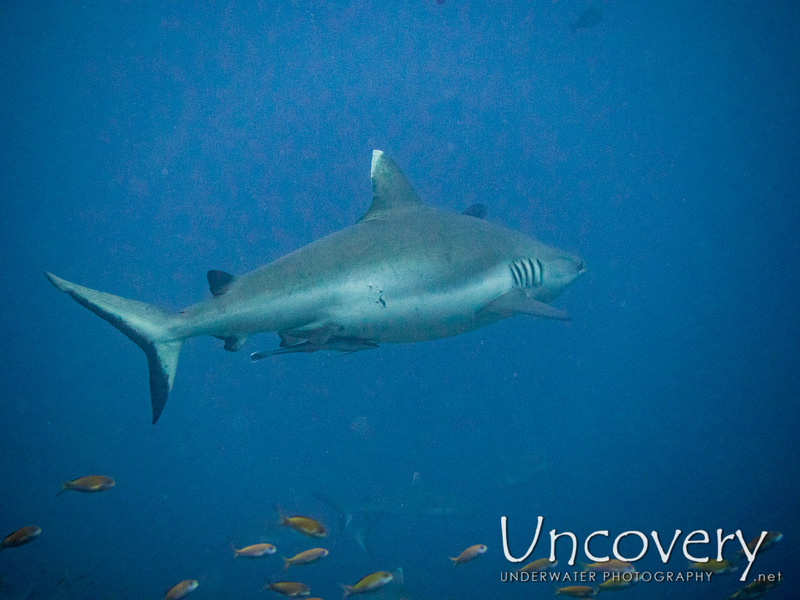 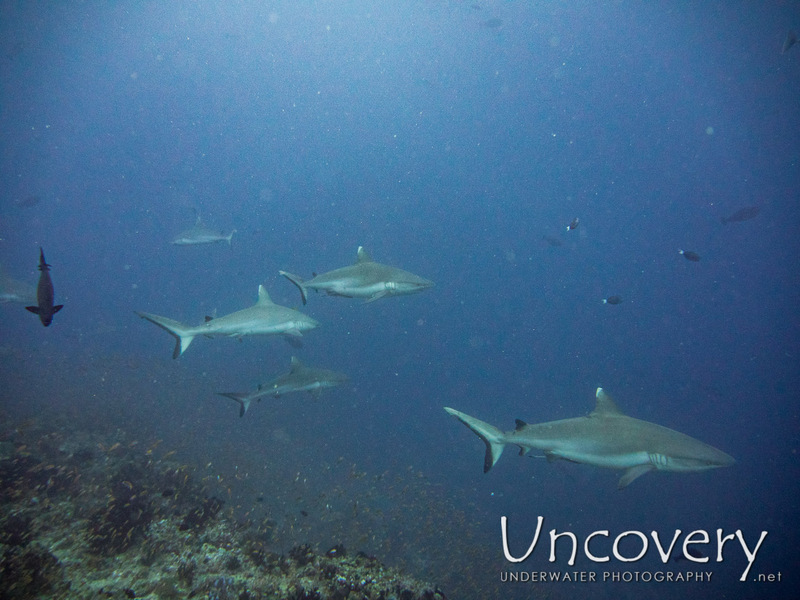 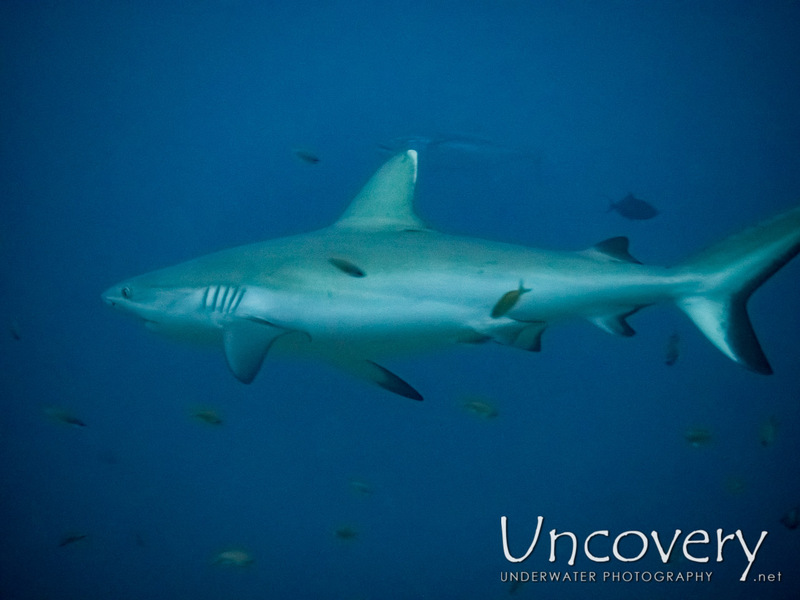 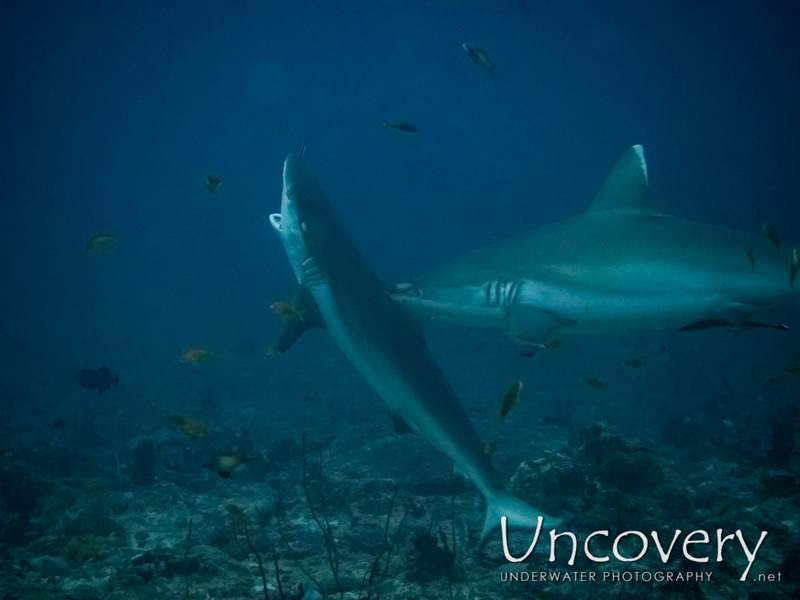 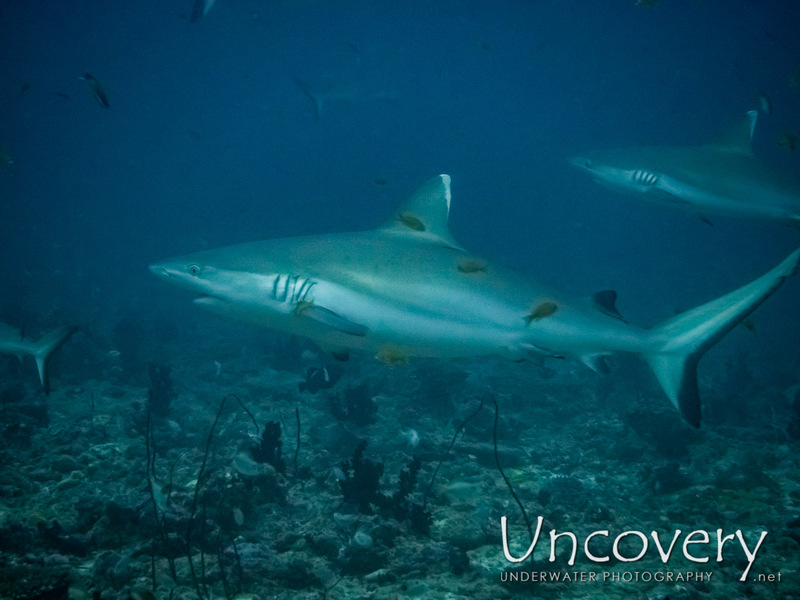 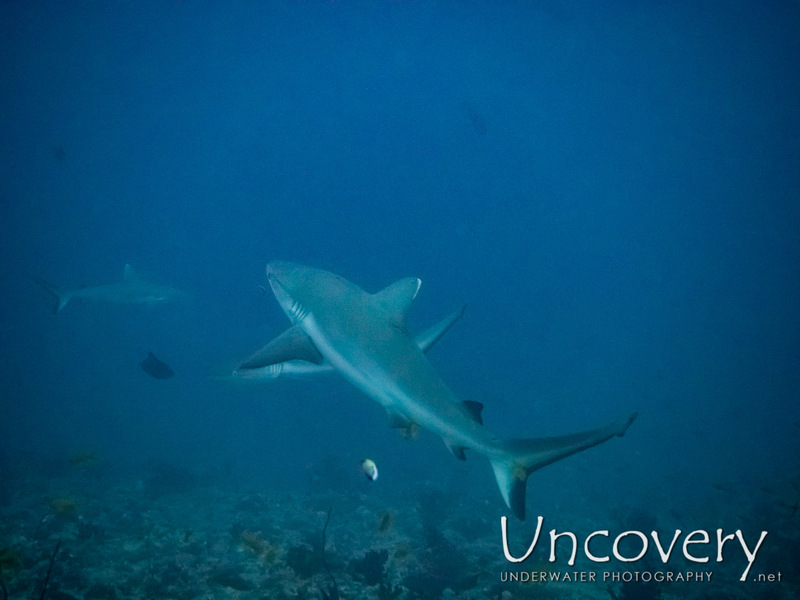 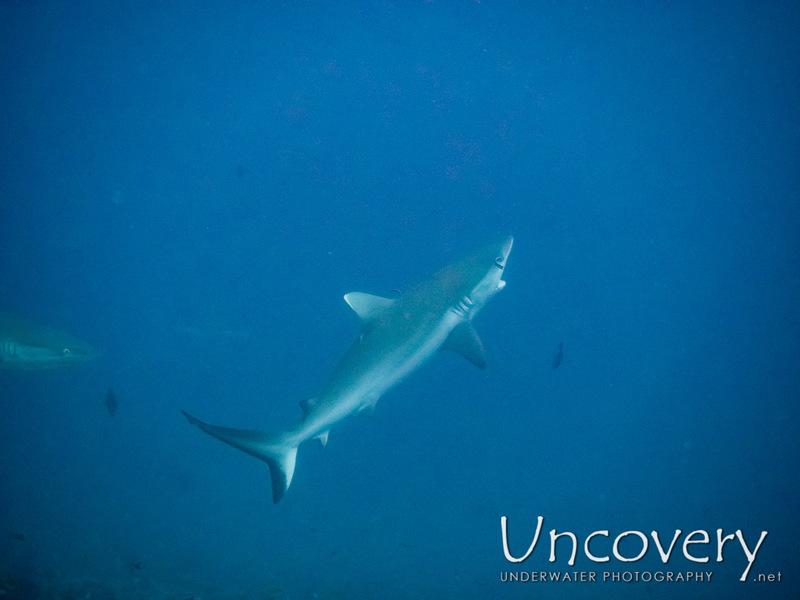 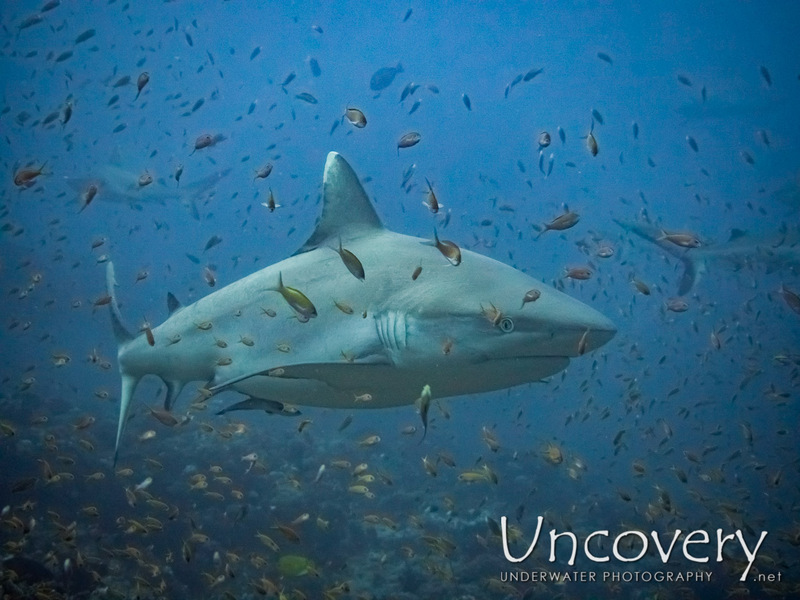 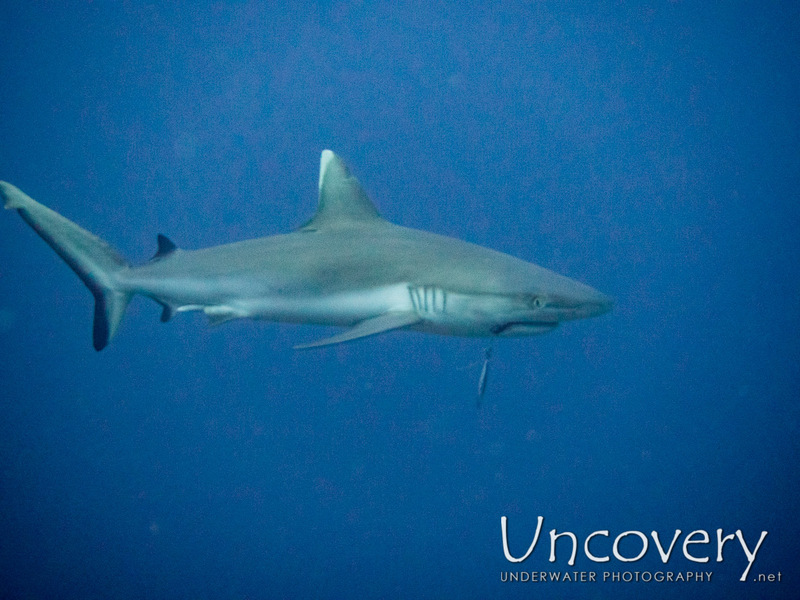 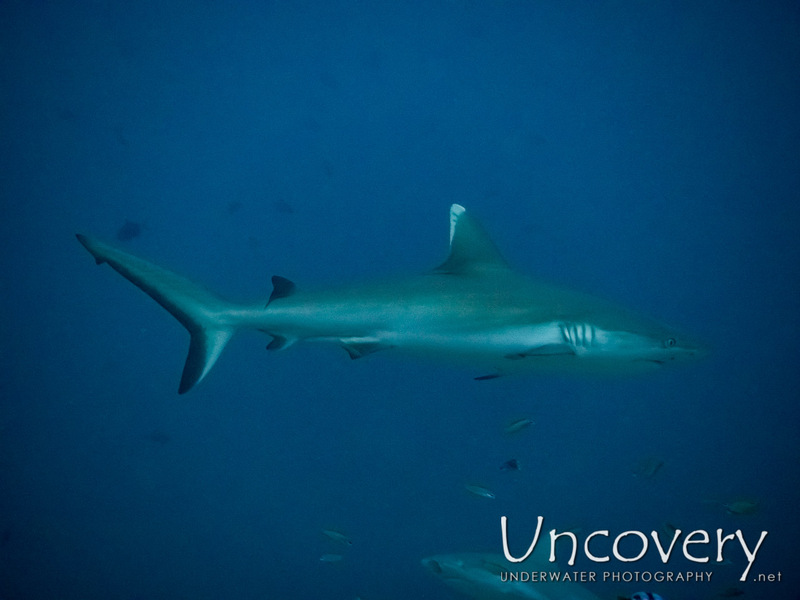 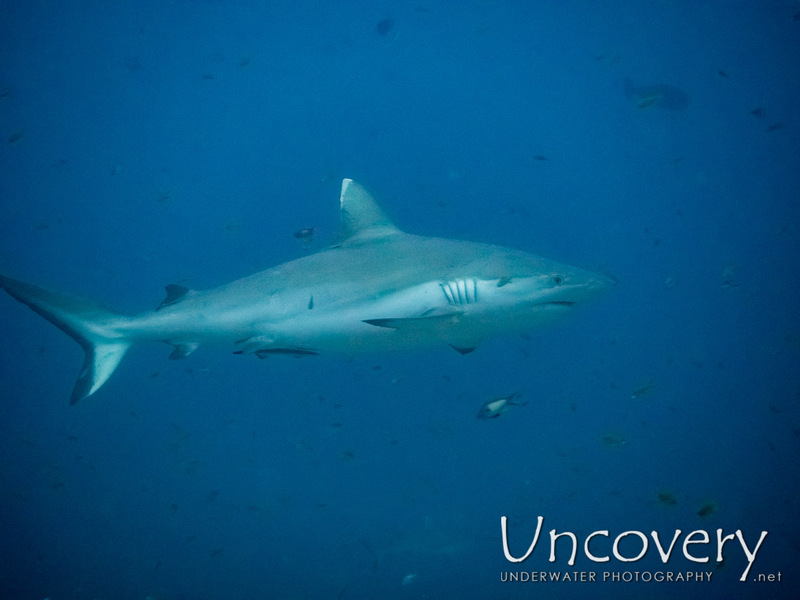 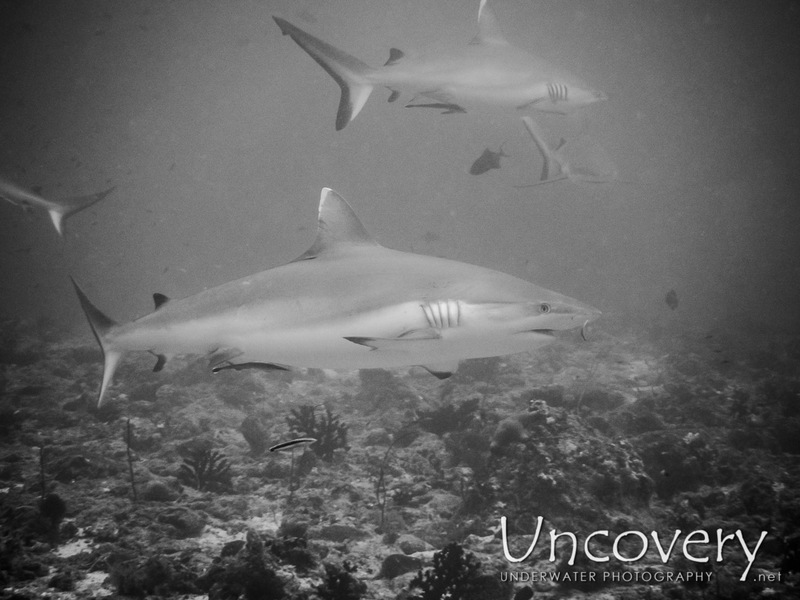 We came back to Coca Thila to look again for Reef Sharks and were not disappointed. 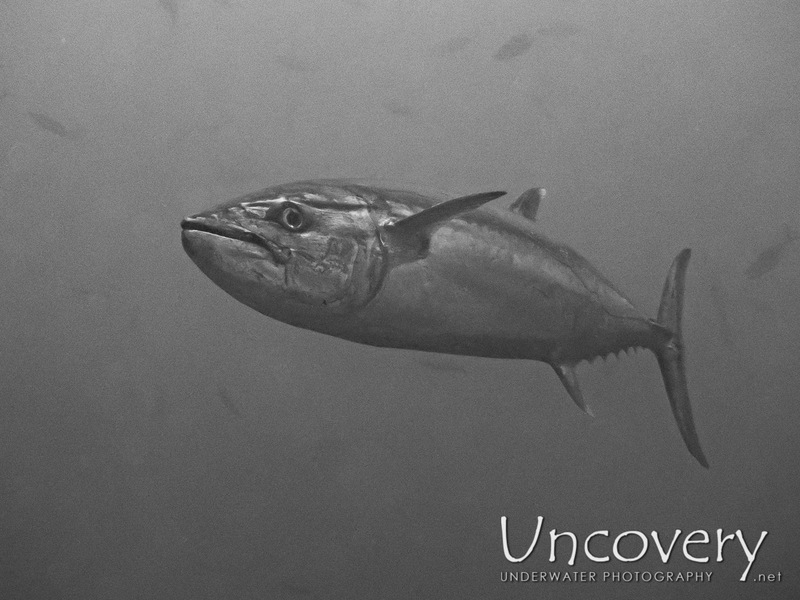 The currents where rather week. 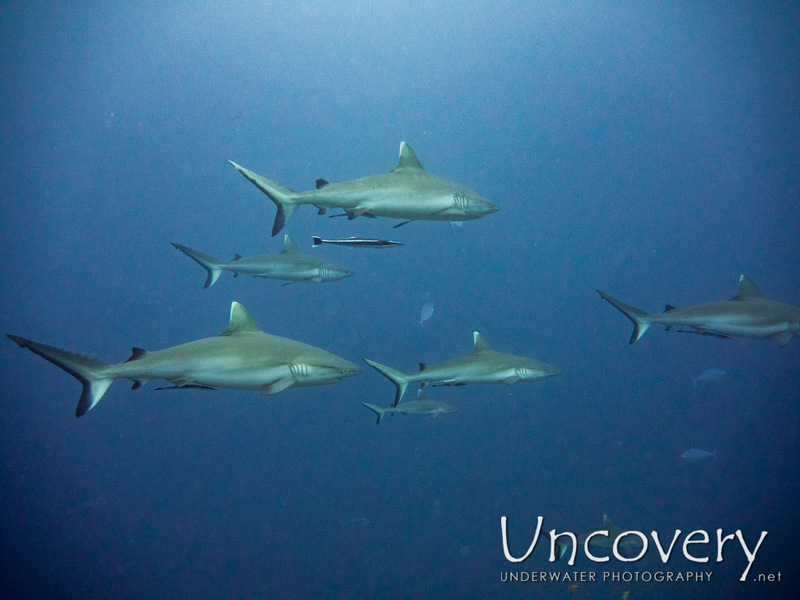 The Thila was packed with 2 large groups of 20-30 sharks at least per group, both circling a different spot. 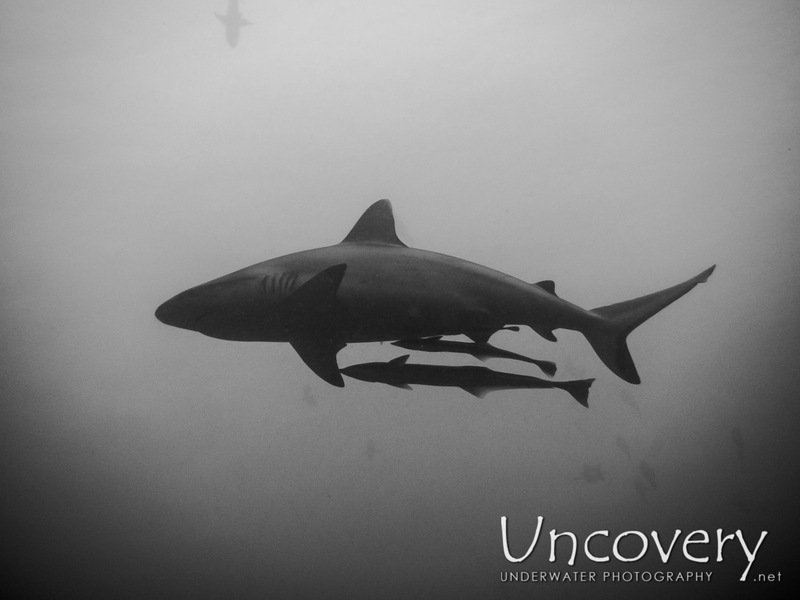 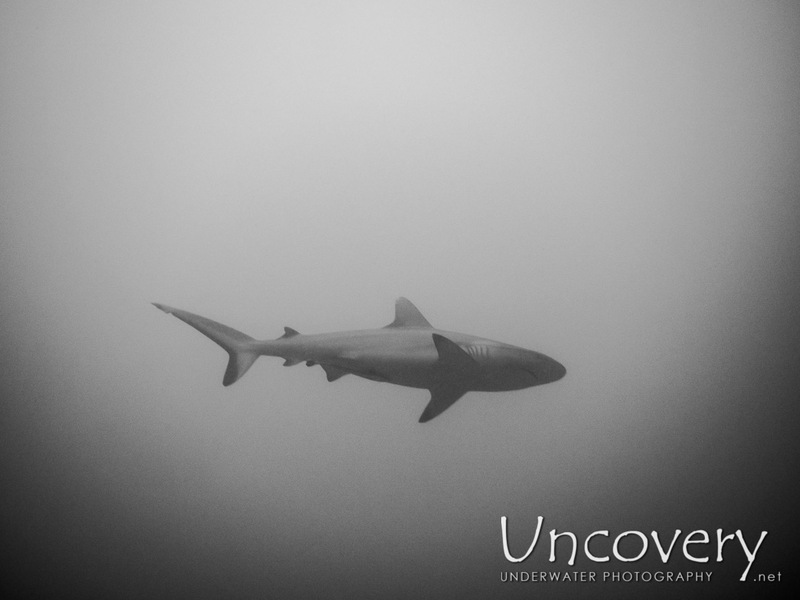 On the lower group, sharks repeatedly went into a vertical float to be cleaned. 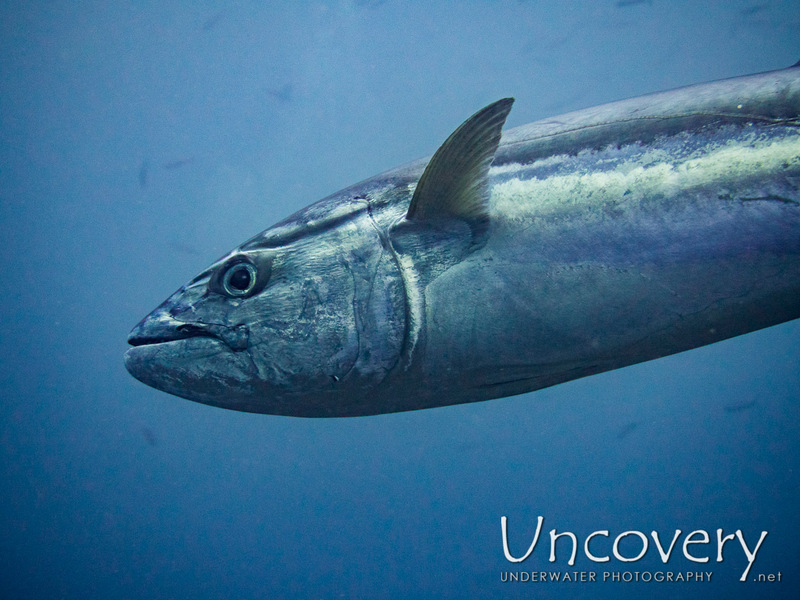 Several animals could be seen with fishing hooks in their mouth corners. 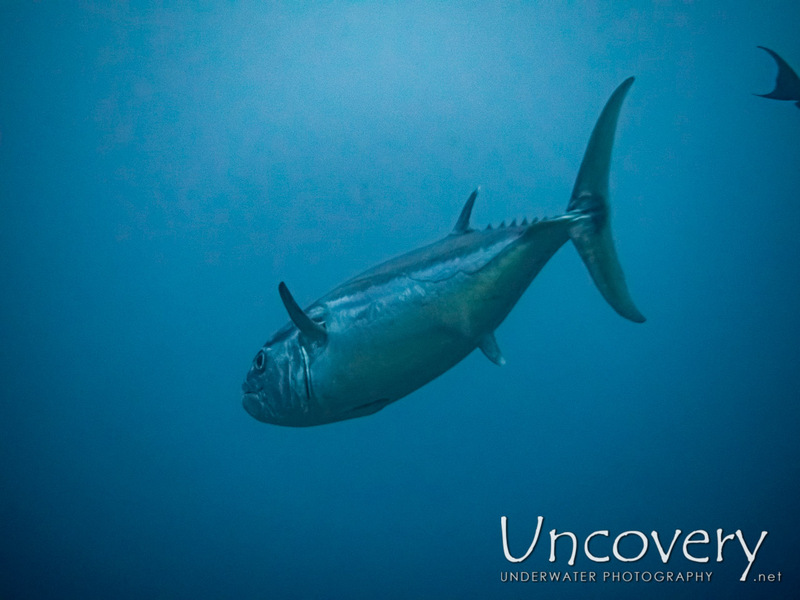 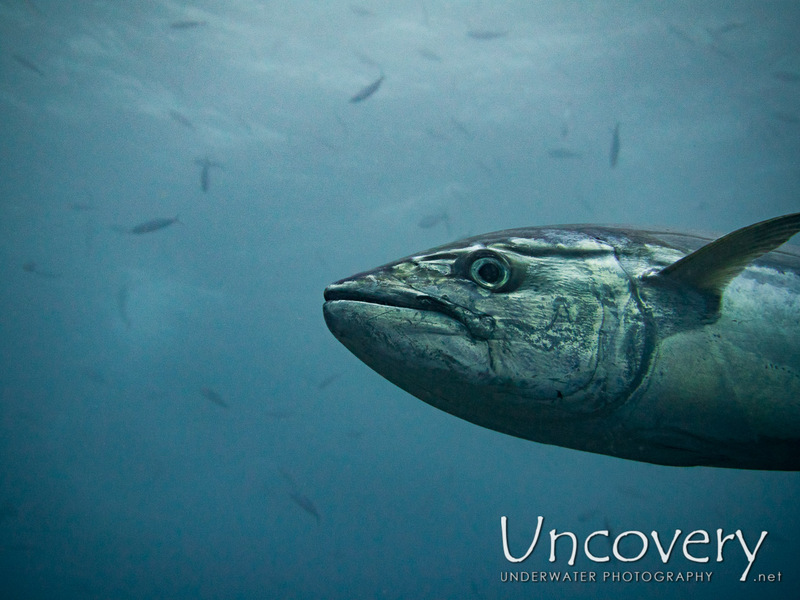 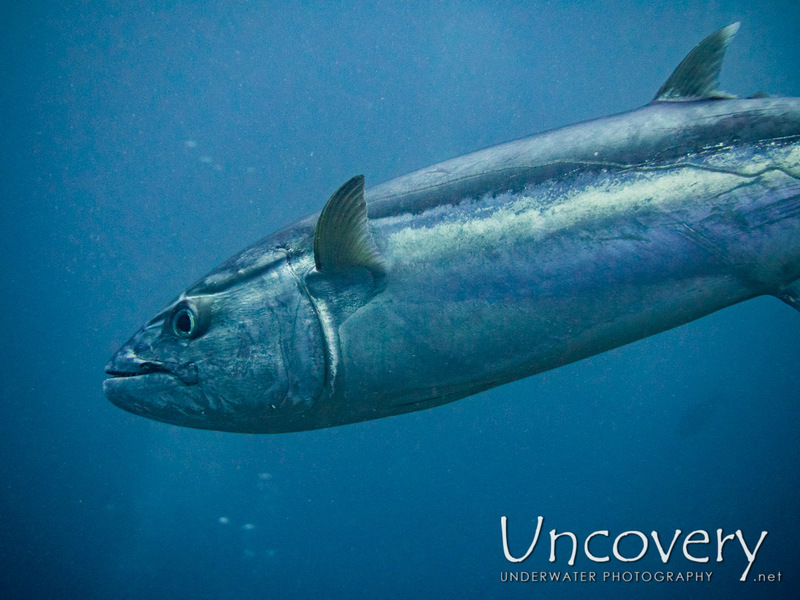 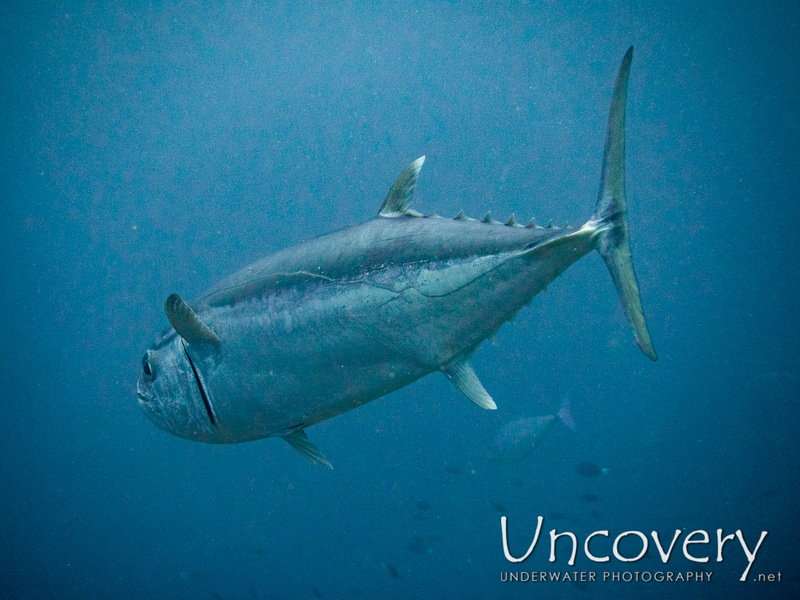 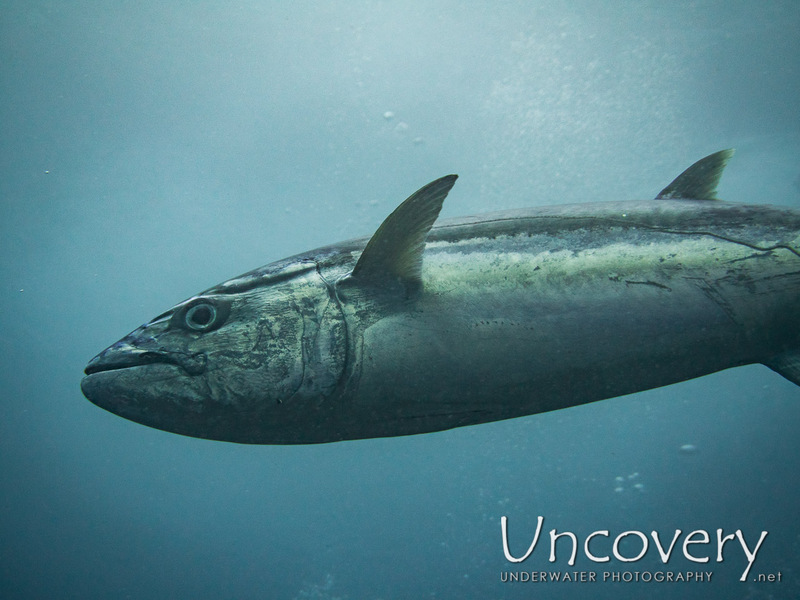 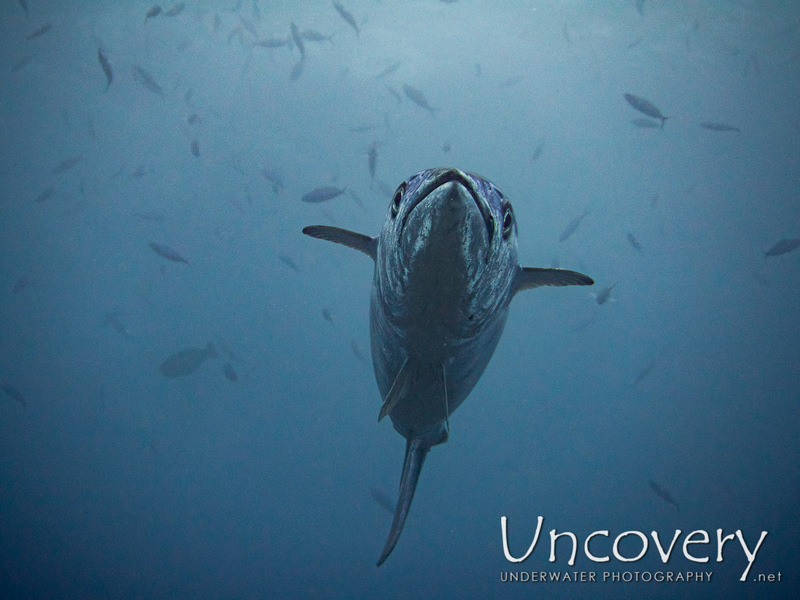 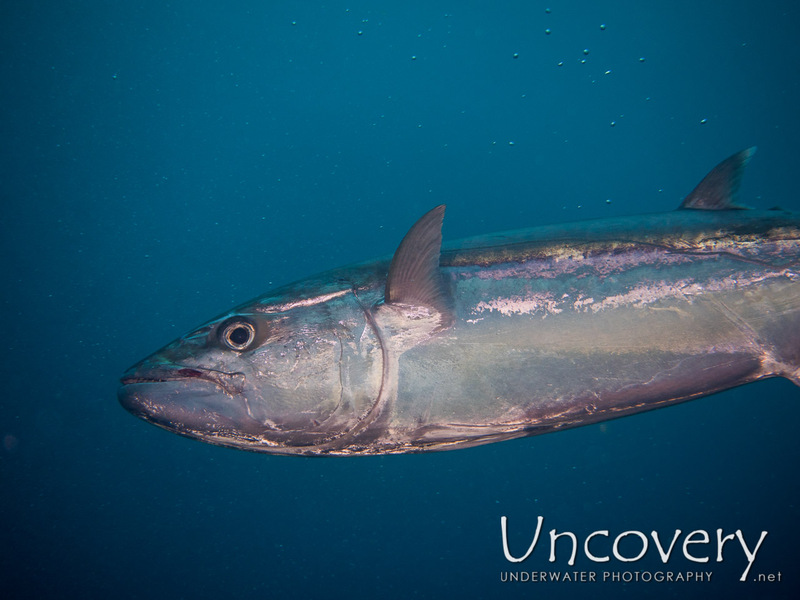 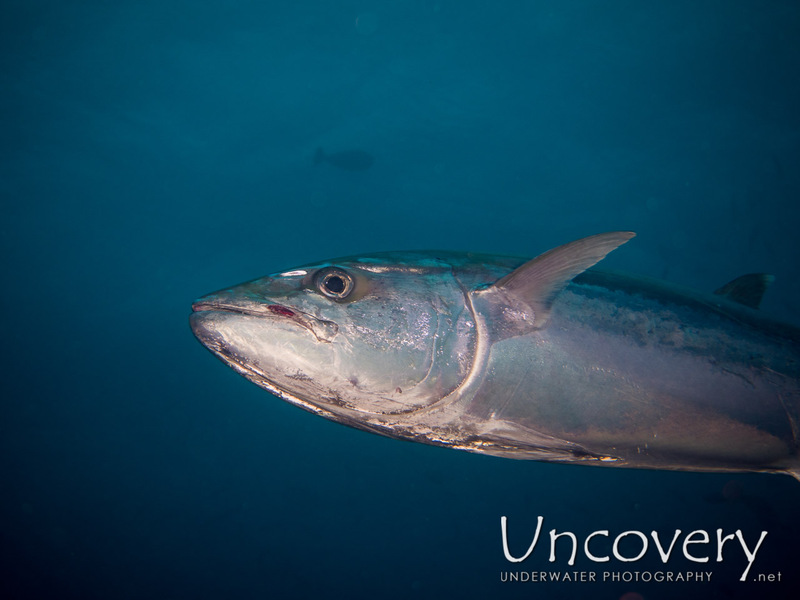 A massive 2m long Dogtooth Tuna was also patrolling the reef.